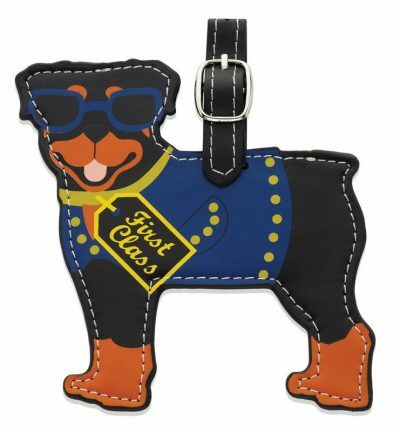 Rottweiler dog luggage tags now make it easy to travel with your favorite breed! 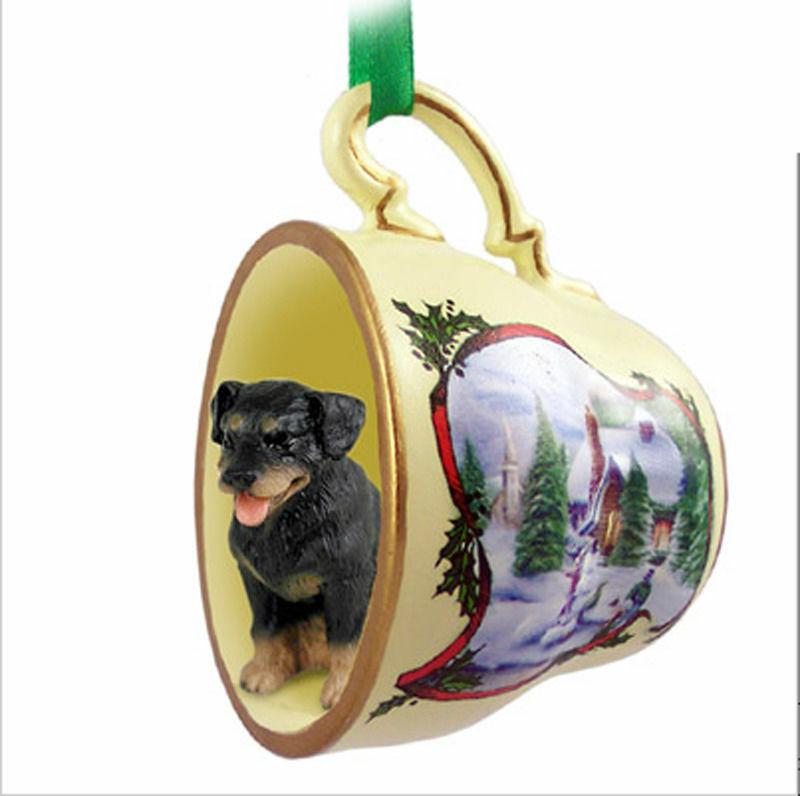 These dog breed tags are made of quality materials and are carefully stitched along the edges to ensure a long life. Each breed has a unique color layout along with a tag that says “First Class”. There is a laminated section on the back of the luggage tags to add your information. 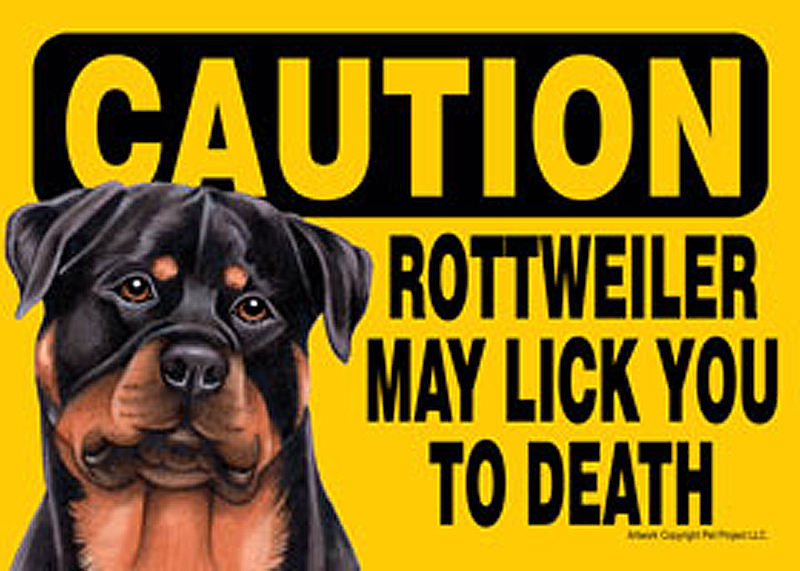 You can use these on backpacks, pet carriers, lap tops, luggage, purses, gym bags, or anything else! 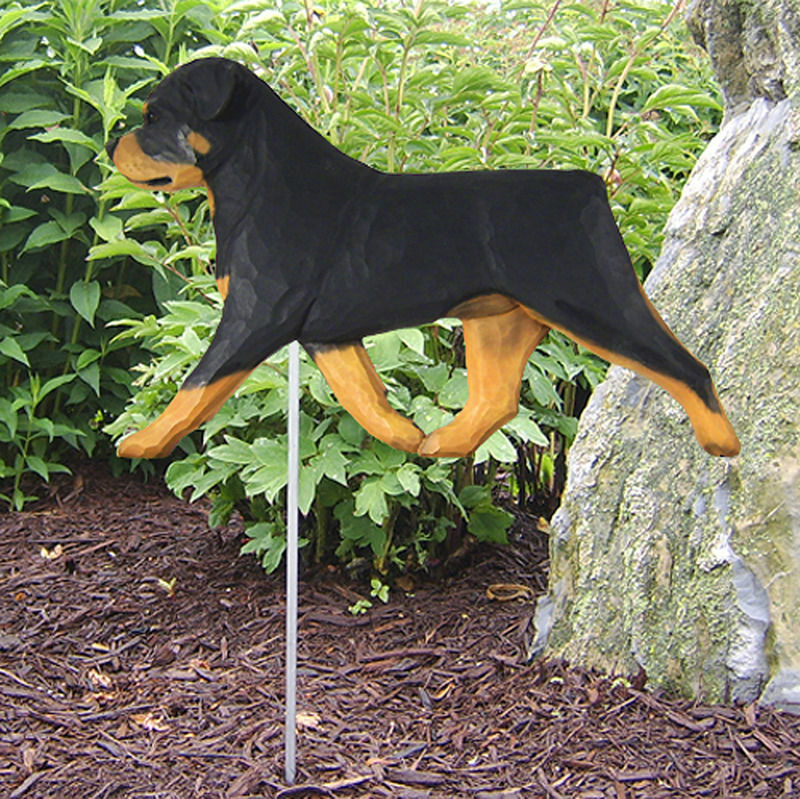 It is a great inexpensive dog gift that every dog lover will be sure to enjoy.